The achievement of the government of Dubai to make it as one of the leading business destinations in the world is primarily due to its ambition and determination. It valued innovations in its strategy and stuck to it from beginning till now. Dubai was a small city just few decades ago but now it is comparable to the cities like New York, London and Paris in every aspect. The metropolitan city has a large foreign population and it is providing immense business opportunities to businesses across the board. An important business that is thriving continuously due to the increasing foreign population of UAE and the overall wealth of the residents of the city is the business related to beauty and fashion industry. Fashion accessories are widely and extensively used by the residents of Dubai and it has proved to be a successful business for entrepreneurs. It is the reason that several local and multinational brands have set up their stores in Dubai and their numbers are increasing rapidly with the passage of time. The continuous growth of fashion business and the presence of world class brands create a difficult environment for new and small businesses and they have to compete against these well established brands in the market. But these small fashion accessories’ brands have other options also for growth of their business. One really exciting one is the presence of several big malls in the city that provide the facility for the companies related to fashion industry to present their fashion accessories in front of thousands of customers that visit these malls every day on regular basis. 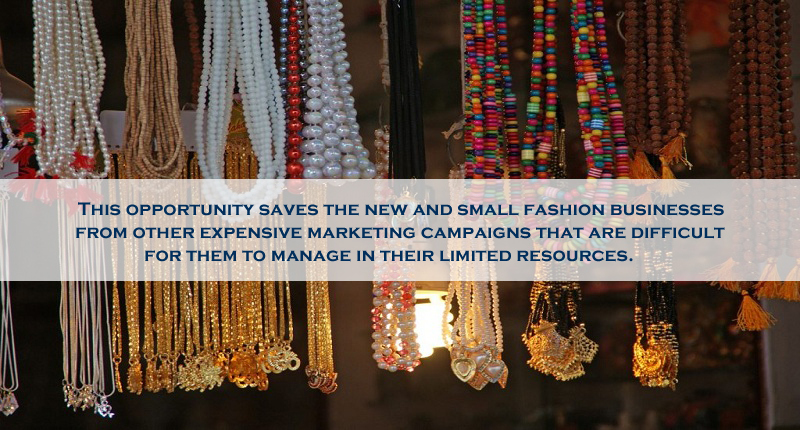 This opportunity saves the new and small fashion businesses from other expensive marketing campaigns that are difficult for them to manage in their limited resources. 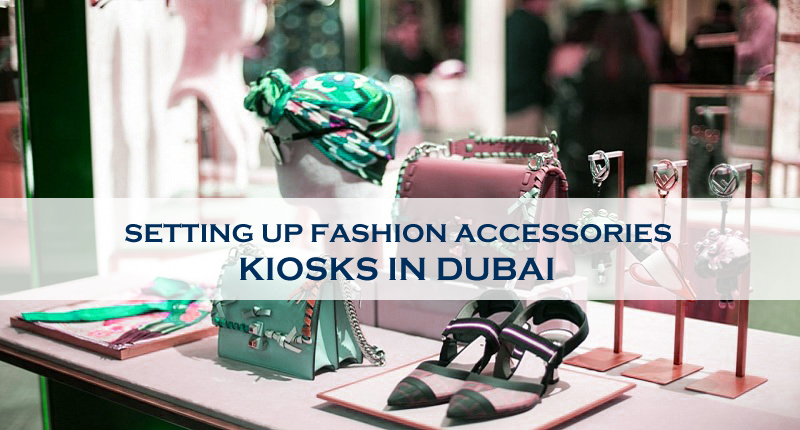 The process of installing fashion accessories kiosks in different malls of Dubai is quite similar to the kiosks of other businesses. The interested companies will initially contact the administration of mall and then they will have to get approval from the respective department. In the case of Dubai, the respective authority is Dubai Department of Economic Development (DED). If you are an emerging beauty business that wants to expose your fashion accessories in different malls of Dubai for maximum benefit, then you can make this whole process completely convenient by contacting Riz & Mona Consultancy via our WhatsApp # 971-56-9971225. We are experienced in providing complete guidance and practical assistance to all types of businesses in Dubai and also in all the other emirates of UAE.